When I saw the blurb for this book originally, I found myself quite intrigued… but I did find it a bit hard to get through the prologue. I felt it could have been expanded upon, to give me a better idea of what the world was like. Once Cassidy left the bunker with Nathan, there was more in the way of tension. While I was kind of confused about why Nars was following them, due to his actions later on, it was good to see some elements of tension… and I especially liked the fact that Cassidy didn’t forget about her home and her friends, even though I did think that Nars seemed to forget about it all very quickly… and I found him much harder to understand than Cassidy. I thought it was interesting to see a character who didn’t want to go to the Reservation as the main character in the book and to see that the life she led was a bit more sheltered… even though I wondered if she’d ever actually seen the church itself. I thought it was good to see how little she wanted to go to the Reservation… though I was confused about why it was such a big deal. I didn’t actually get to read much about what the Reservation seemed to be… and although Cassidy talked about others in the convent wanting to go there, I saw very little evidence of that. I did like that, although she was stubborn and a bit of a spitfire, Cassidy wasn’t protected from the consequences of her actions, although I was a bit surprised that there was no attempt made to clean her infected hands. There were some good elements of tension in this book and I did like some of the descriptions, especially the ones set in the desert. It was interesting to see the differences in the place they ended up in… but I would have liked to see a bit more depth surrounding the secondary characters who lived there. And just what the society/culture was like. I wasn’t especially keen on the budding relationship between Cassidy and Nathan, especially since I felt that Nathan didn’t really seem to care about Cassidy and I didn’t get the impression she really liked him. I didn’t think the epilogue fit… even though it did end on something of an intriguing cliffhanger. 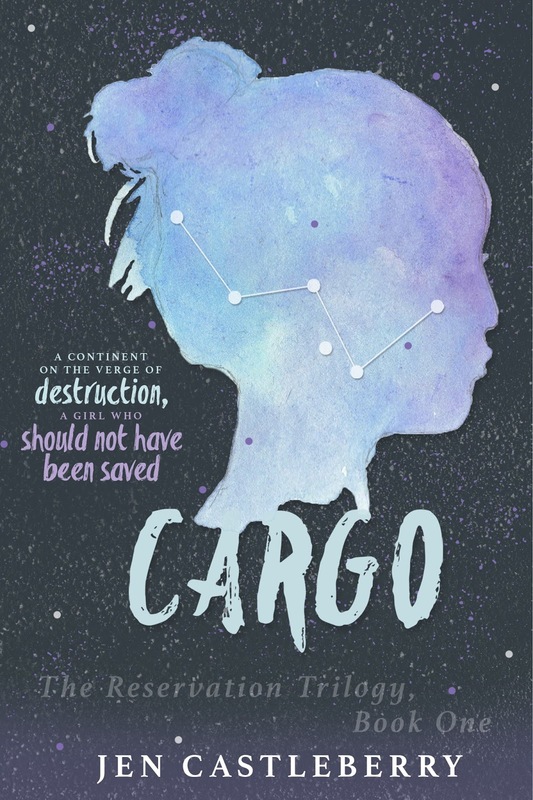 I’m torn about whether I’d read the next books in this trilogy, since there was a lot that was intriguing about the world and the characters… I just felt that it was far too short and could have done with being expanded upon and allowing me to see more of the world and get to know more of the characters. 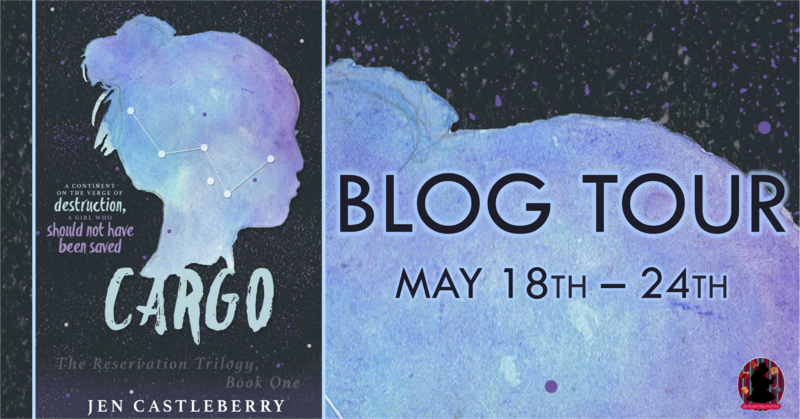 Follow the Cargo by Jen Castleberry Blog Tour and don’t miss anything! Click on the banner to see the tour schedule.